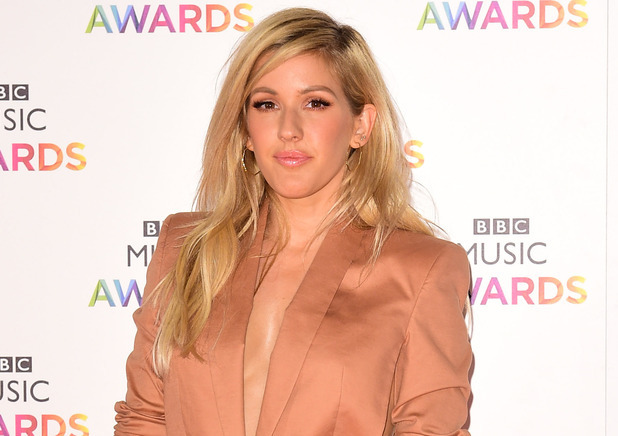 Ellie Goulding‘s ‘Love Me Like You Do‘ remains the UK’s number one single. This is the third week at the top for the Fifty Shades of Grey track, which also broke a worldwide streaming record earlier this week. In addition, the single had over 2.58 million listens in the UK during the last week, beating previous record holder Mark Ronson with ‘Uptown Funk‘ (2.56 million). 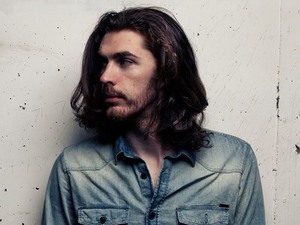 Hozier’s ‘Take Me to Church‘ claims the second spot, while ‘Uptown Funk’ by Ronson and Bruno Mars takes number three. ‘Earned It‘ by The Weeknd climbs to number four, while ‘FourFiveSeconds‘ by Rihanna, Kanye West and Paul McCartney remains at number five. LuvBug claim their second top 20 single with ‘Revive (Say Something)‘ at number 17, while Taylor Swift’s ‘Style‘ debuts at 36. Florence + The Machine’s ‘What Kind of Man‘ climbs 20 places to number 37, while David Guetta and Emeli Sandé’s ‘What I Did for Love‘ re-enters the chart at number 24. ‘What I Did for Love’ featured in Friday’s (February 20) EastEnders live closing scene, which saw the track’s popularity boosted on iTunes.